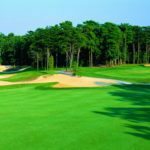 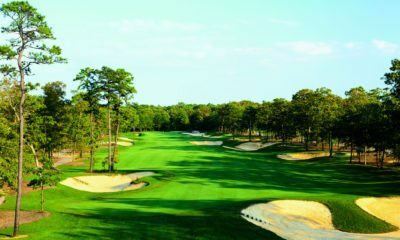 The 27-hole golf facility at Sand Barrens Golf Club, in Swainton, N.J., considered by many to be the best in Atlantic City golf, offers a world-class golf experience at the Avalon and Cape May shore. 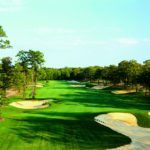 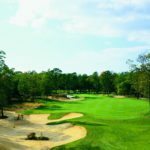 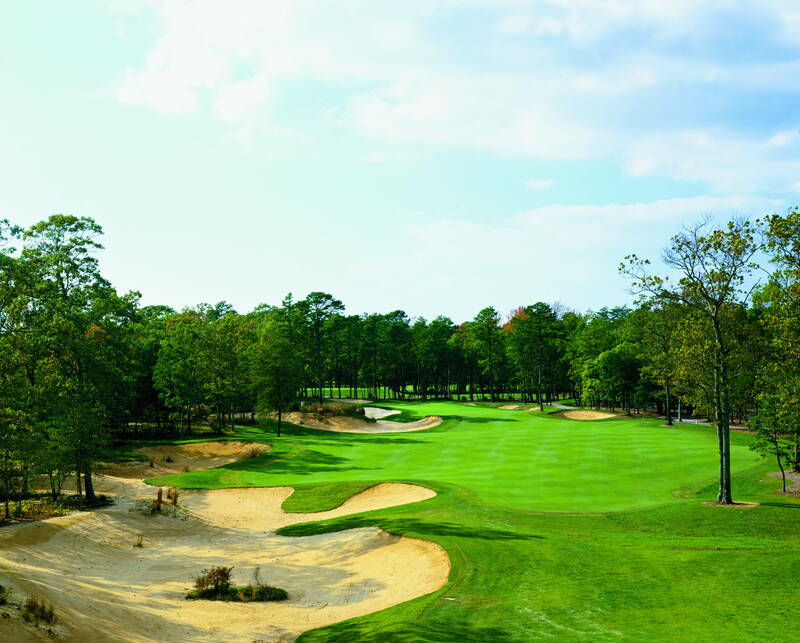 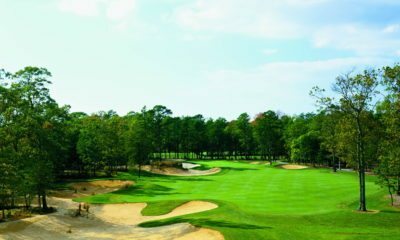 The layout is located in the Pine Barrens region of New Jersey and was designed as a public nod to its northern cousin, Pine Valley. 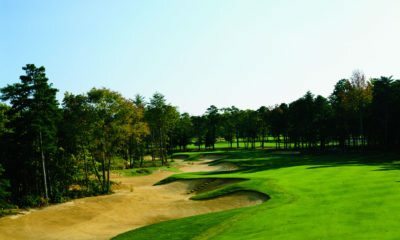 Sweeping waste areas, punctuated with native vegetation, are set against tall pine trees and rolling bent / fescue fairways. 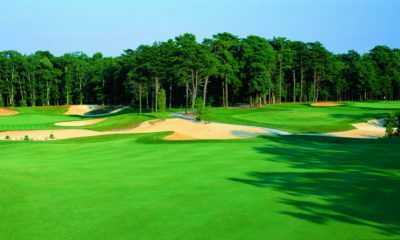 Undulating greens add to the beauty and challenge of the golf course, while a five-tee system provides every player a chance to feel comfortable at Sand Barrens. 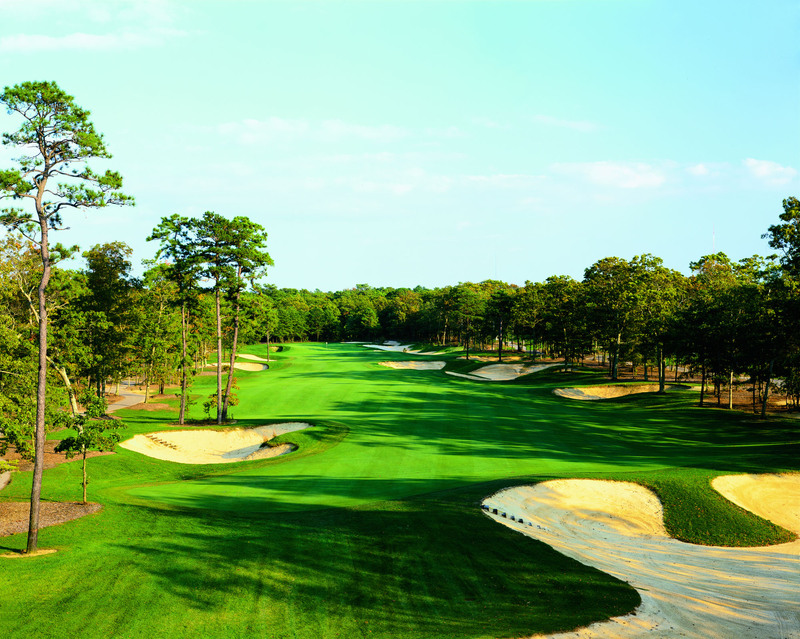 Golfers enjoy playing various combinations of the three nines: the North, the South and the West. 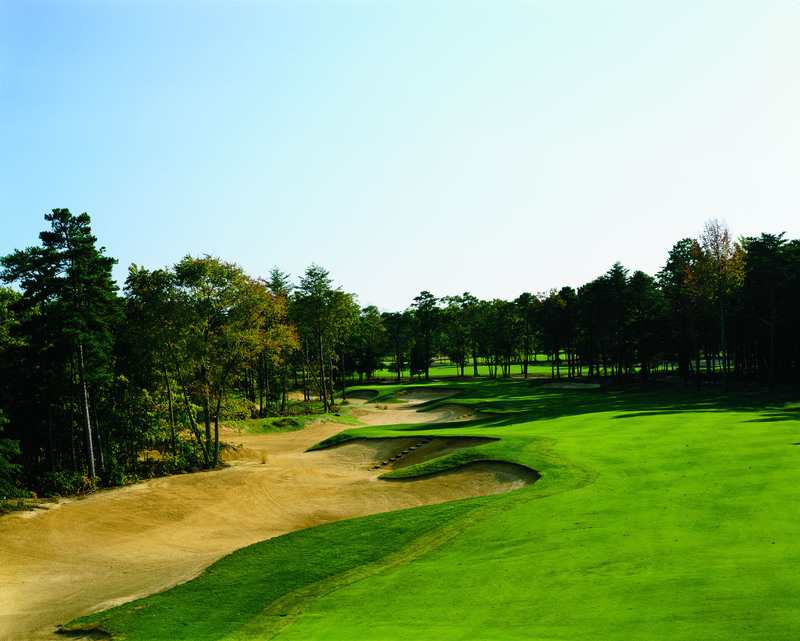 Concurrent to the long-term planning, we are doing a major amount of remodel work on the course now. 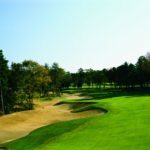 Fry/Straka Global Golf Course Design, an award-winning golf course design partnership with worldwide reach, is thrilled to announce its selection by The Union League of Philadelphia to renovate the 27-hole championship golf course at Union League National.